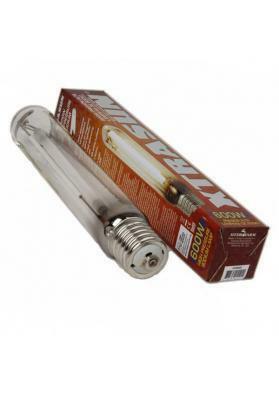 Xtrasun lamps are the cheapest lamps existing on the market specifically designed indoor Marijuana plants. 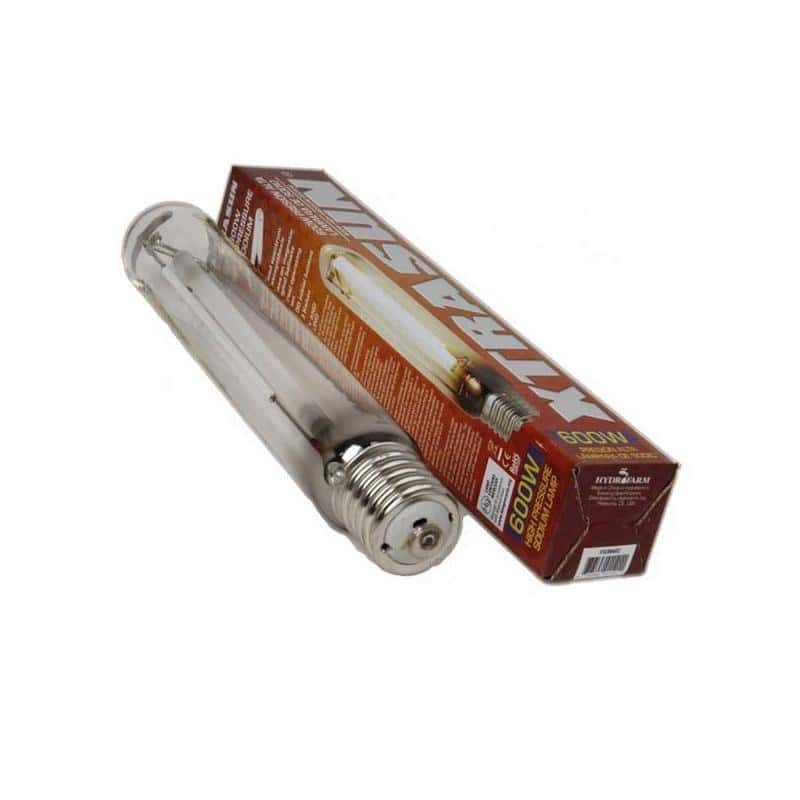 The Xtrasun growing lamp from HPS is the cheapest lamps existing on the market specifically designed indoor Marijuana plants. Harboring a slightly orange spectrum, this lamp is suitable fot bothe the growing and floweriong phases of Cannbis plants. To change from one state to another you just have to change the photoperiod, i.e, the number of light hours per day. 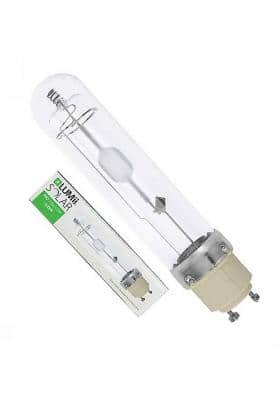 Since this is a cheap cultivation lamp it must be replaced a bit before when compared with other lamps. In this way, the manufacturer recommends to replace it every 9 or 12 months of constant use. 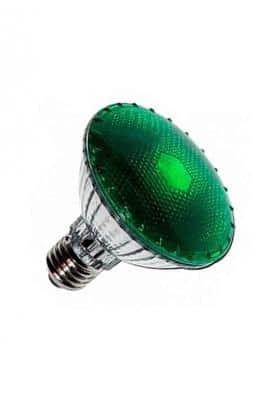 Such recommendation should always be respected as otherwise the performance of this lamp will be significantly lower which can have an impact on your crop performance. Since this drop of intensity can not be seen at first sight, measure it wiht a light meter. Like all other cultivation lamps we strongly recommend to not touch the glass with your bare hands. Instead, always use gloves or rags to increase the life span of the lamp.